I haven’t written about my Weight Watchers journey in a few weeks now and that’s for one main reason – I’m having a break until after Christmas. I haven’t stopped following the plan – Weight Watchers is very much my lifestyle now and so it’s second nature to know if I should be eating the things I’m eating but I just haven’t been going to meeting and won’t go again until the New Year. This actually fits in quite nicely with some changes that are happening with Weight Watchers. 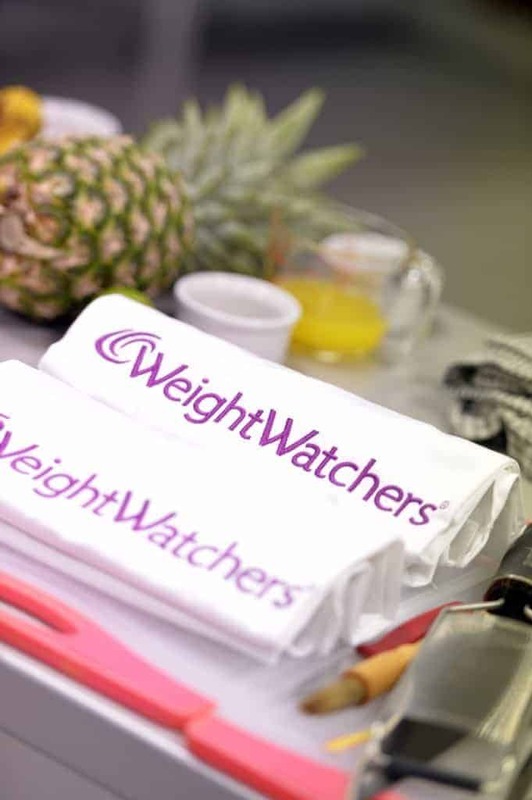 Weight Watchers have introduced a new Simple Start plan for 2014 where the main emphasis is eating the right things until you feel full rather than counting the points in everything and weighing out portions. This is the plan I’ll be starting on in January and I’m really excited by it – I’ll start off eating whatever I feel like from a list of filling and healthy foods. I was pleased to see this list has so many everyday foods on it – potatoes, bread, rice, pasta… You are able to eat pretty much everything the only difference being that the rice and pasta on this list are the ‘brown’ varieties. This is a change I’ve been meaning to make for the health benefits but will now be changing over to fit in with the new Simple Start plan. I was invited along to a Weight Watchers Blogger Cook-Off recently which I unfortunately couldn’t make. 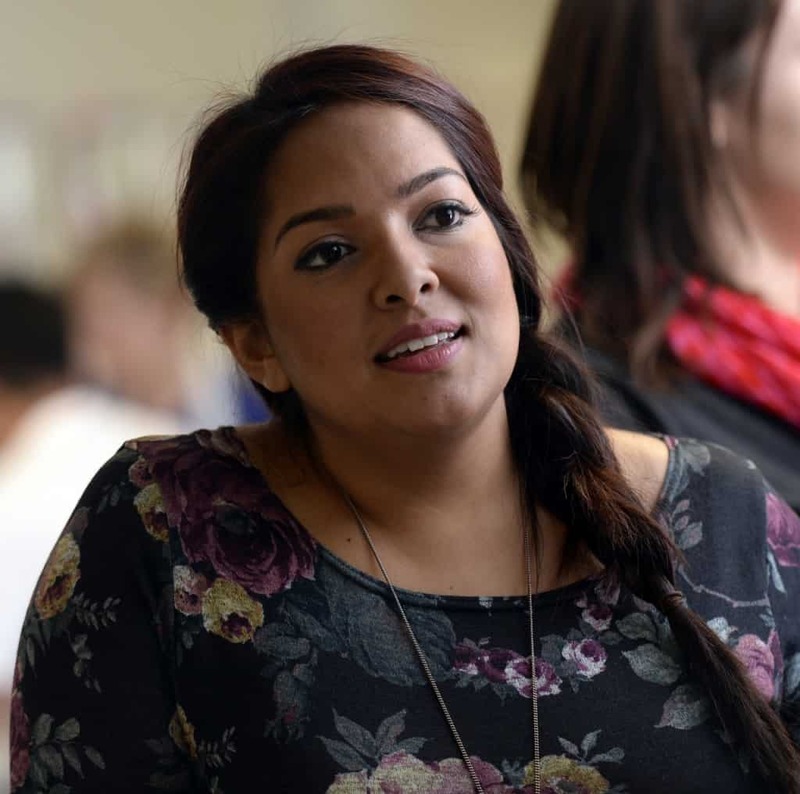 At the cook off it was announced that last year’s Masterchef winner, Shelina Parmalloo, is the Simple Start advocate and she cooked up some her new recipes that fit into the Simple Start plan. Looking at the photos I would have loved to have been there! Great food that fits into a Weight Watchers lifestyle is definitely right up my street! Roll on 6th January and my first weigh in after my little break. I’m quite looking forward to it – getting back on track with a Simple Start. 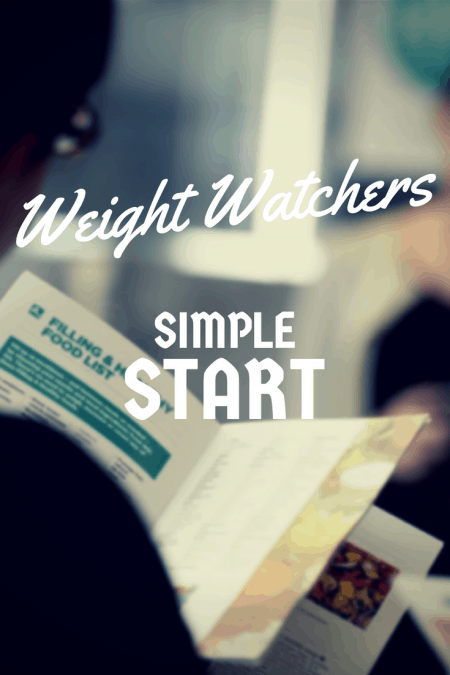 Weight Watchers Simple Start helps to keep things straightforward, you make your meals from a shortlist of Filling & Healthy food, foods at the heart of the ProPoints system – without the distraction of weighing, measuring or counting. The plan is designed to lead to a healthy and sustainable weight loss of up to 2lbs a week. 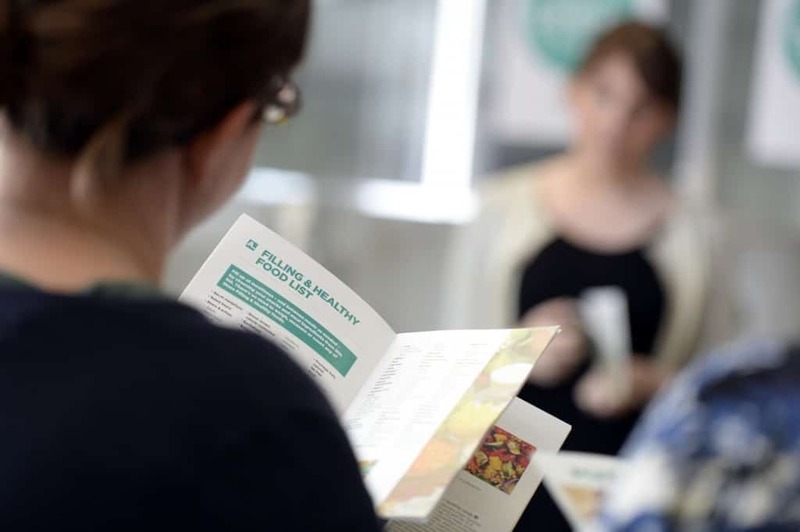 You can choose to eat any food from the filling & Healthy list at any time of the day. There are no portion sizes to think about. Just healthy, tasty, filling foods to focus on. If you want to spice up Simple Start meals & snacks you can choose to add any of the free Flavour Boosters from the list. In addition if you want to bring a taste of indulgence to your everyday eating you can add up to two extra treats a day from the ‘Extra treats’ list. A. Choose all your meals from the Filling & Healthy food list. No need to weigh measure or count them. • Include two teaspoons of healthy oil in your eating each day. You can use it for cooking or in dressings. Healthy oils include olive, safflower, sunflower, flaxseed and rapeseed. If you use more than two teaspoons you will need to take these from your extra treats. Simple Start is only the beginning of your weight loss success, once you have a taste for the Filling & Healthy foods at the heart of the ProPoints system; you’re ready to start flexing the plan around your individual needs. For added flexibility you can continue eating from the same list of Filling & Healthy foods but swap your two daily extra treats for a weekly 49 ProPoints allowance. This gives you the freedom to indulge in ANY non Filling & Healthy foods by using your weekly allowance. If you want even greater choice and flexibility you can move to full counting, where absolutely no foods are off limits as long as your track and keep within your personal daily and weekly ProPoints values. Can you list some of the foods on the simple start plan please, im currently following slimming world and would like to compare the two as i seem to have come to a stand still! I’ve been calorie counting for over another and only lost three pounds. Does Simple Start work please? It really does! But you have to do exactly what you’re told to do – Eat foods from a list, nothing else and don’t worry about the amount of them that you’re eating. If you go at it with an open mind you will lose weight! person’s webpage link onn your page at proper place and other person will alsxo do sake for you.